What marketer doesn’t want to increase their number of retweets to expand their reach on Twitter? 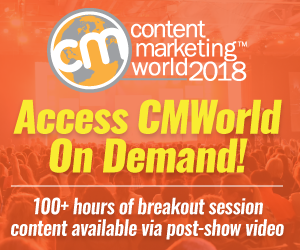 The reality is that it’s incredibly easy to achieve this objective with minor changes to your Twitter content – based on recent research by Dan Zarrella of Hubspot. With an over 1.2 million tweet dataset, Zarrella found 2 characters, that when present in tweets are correlated with those tweets being more likely to be retweeted. Including one or more hashtags in a tweet increased the tweet’s likelihood of being retweeted by over 55%. 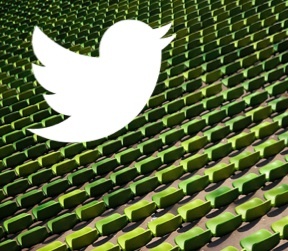 This makes sense intuitively since hashtags help your tweets reach a broader audience. 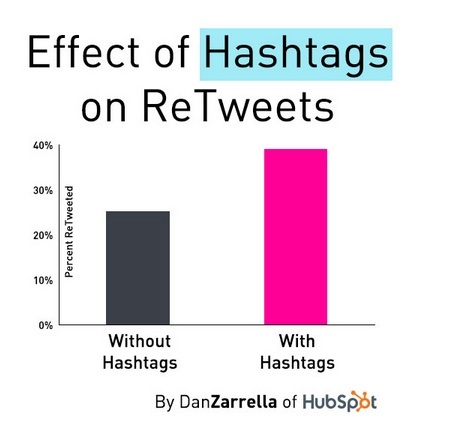 Use 3 or less hashtags in a tweet since it’s good Twitter practice. Otherwise, it’s difficult to read. 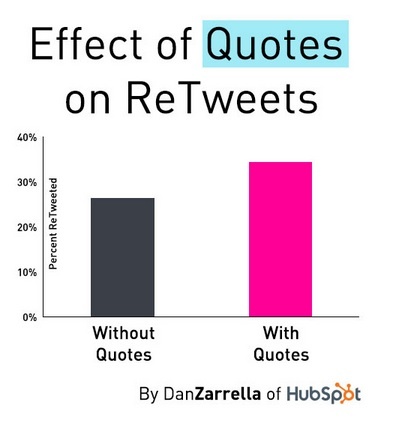 Including quotation marks in a tweet made it 30% more likely to be retweeted than those that didn’t contain quotes. People love to share quotes on Twitter. While in this analysis, Zarrella only looked at specific characters, it would be interesting to see whether quotation marks were as effective as the word “quote” for retweets. With our ever-present smartphones and cameras, it’s easier than ever to include photographs in your social media content. These social media photos are magnets for attracting people. So how do marketers tap into this trend to increase their photo sharing effectiveness on Twitter? Tweets containing images uploaded to Twitter’s native image system (aka pic.Twitter.com) were almost twice as likely to be retweeted. When it comes to photographs, go native. This bodes well for Twitter, especially in the context of its impending IPO. Tweets containing Instagram images suppressed retweets by over 40%. Tweets containing Facebook images (aka FB image links), suppressed retweets by almost 50%. It’s interesting to note that using other social media platforms such as Instagram and Facebook suppressed retweets. 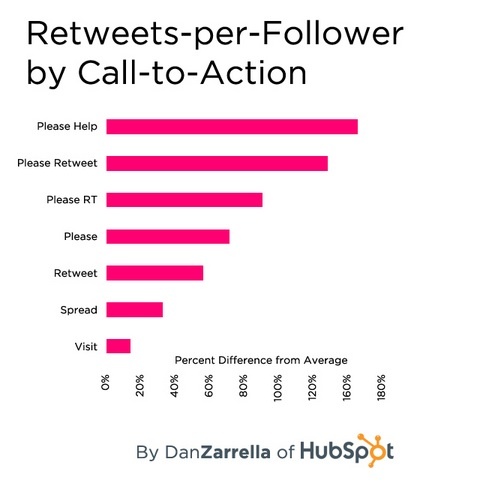 Based on a dataset of over 2.7 million Tweets from Buffer, Zarrella analyzed the impact of calls-to-action (aka CTAs) on retweets in May 2013. Zarrella used retweets-per-follower ratio to control for the number of followers. The top of the CTA list were “please help” and “please retweet”. Both of these phrases increased retweets by over 100%. Even when characters are limited make sure your message is clear to your audience. Manners matter more than character count since the next 2 most important calls-to-action were “please RT” and “please”. Including the words “retweet” and “spread” improves reach but not as much as the other 4 options. It’s not surprising that “visit” is at the bottom of the top phrases since it’s the closest to sounding like a promotion. 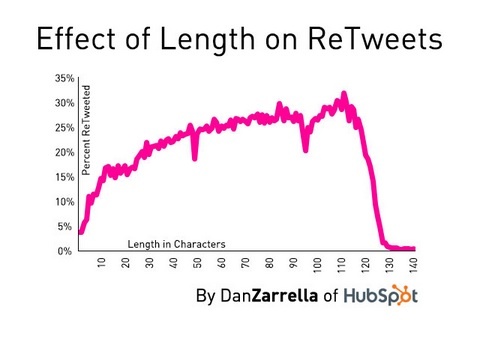 The longer the tweet, the more likely it will be retweeted up to roughly 120 characters. In other words, you must allow room for potential sharers to include their Twitter handle. Over 120 characters, there’s a big falloff in retweet probability. The bottom line is that by making relatively minor changes to your Twitter content, you can increase the reach of each tweet. What other techniques have you discovered that will increase your tweet reach? Tags Call-to-action, Chart, Dan Zarrella, Hubspot, Photo, Research, Retweet, Twitter. Bookmark the permalink. Love these tips Heidi! Will be using these on my blog! Never thought that adding “Please Retweet” to your tweets actually works. Ive seen it alot in tweets but thats never made me want to retweet it. But i guess the data doesnt lie. Thanks Heidi. This is fascinating and very helpful. It’s so interesting that “please help” is so powerful. Thanks for the article. Great tips! Thank you Heidi. Great stuff! However, remember not to compromise with the relevance of your tweets, just to include these tweaks. Only use images if they contribute to your message and only use CTA if your there’s an urgent reason to retween. You get the point. These are all very excellent and seemingly straight forward tips and LOVE the fact that they are all backed by data. Thanks for sharing this list, will absoultely putt all this into practice by tweeting this post to my followers #RIGHTNOW!!! Wow, Dan Zarrella does it again, right? Incredibly useful information. Thanks for sharing! Hi Heidi, Thanks for the great insight. I thought using “please help” and “please retweet” CTA as begging and tweet community might not consider it acceptable. Yet it increases tweets by 100% means it is a must. Wow!! Yeah thats very good tip. Hi Heidi, the ‘retweets per CTA’ graphic is dynamite–thankyou. Something I’m interested in learning more about is how you go about formatting your tweet to gain retweets from a respected peer in your field (by actually @tagging them in the tweet). Here’s a tip: if you reply directly to someone, only that user and your mutual followers will see that tweet. To expand the tweet’s reach to ALL of your followers, simply add a period before the username at the beginning of the tweet (ex: .@heidicohen:disqus). Although not the answer I was hoping for, you definitely answered my question! Thanks Sarah! Hi Heath…I would only @tag someone if what you are Tweeting has something to do with them, otherwise it will come across spammy. It would be better to RT their content that is relevant to your followers, and to comment on what they are Tweeting on a regular basis in order to begin to develop a relationship. Thanks for this–very easy tweaks to make! 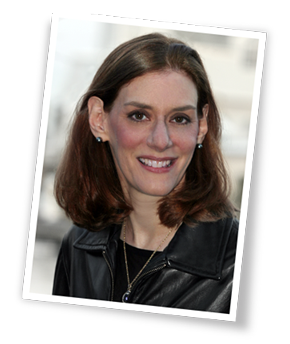 Heidi, thanks for putting this post together. I’ve just asked my team to alter how we write our tweets as a result. On a separate note, I’d like to talk to you about being a guest on my podcast. Please get in touch. I cannot believe how simple these tactics are, and how important the tweet length turns out to be!